A few days before Thanksgiving, some of Santa’s elves gathered at St. James the Apostle church in Glen Ellyn for this year’s wooden toy give away. 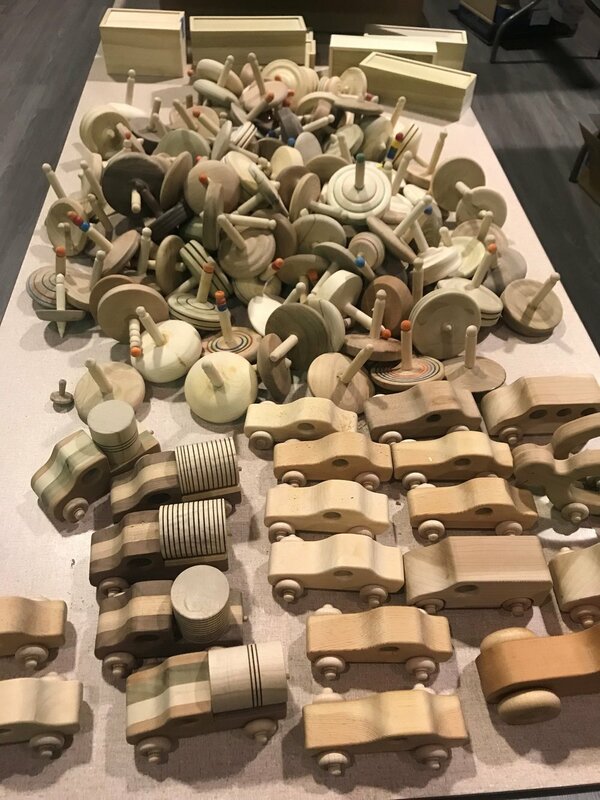 Members of the DuPage Woodworkers club gave several non-profits more than 2,500 handmade wooden toys. First Light host Brian O’Keefe went to the 2017 giveaway. The charity and dedication of the club and its members quickly made this one of Brian favorite holiday season stories.